We helped Lightvert raise £760,000, making it Crowdcube’s biggest ever partner campaign at the time. For this campaign we brought to market a new advertising technology, which achieved international interest including The Times, BBC, South China Press, Dubai National and many more. See their campaign here. 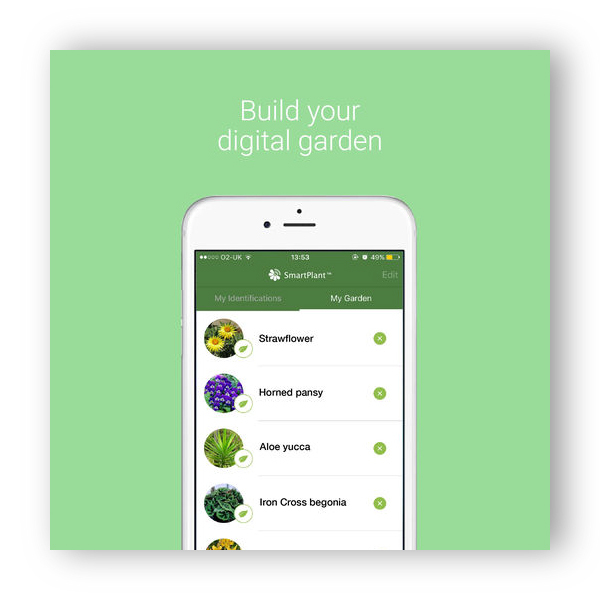 Homeit sought to expand their digital property access solution into many key cities across Europe, funded by an equity campaign on Seedrs. With our help, Homeit more than doubled their €250k Seedrs funding target to an incredible €532k, giving them the funds to further tap-into the ever-growing peer-to-peer sharing economy. 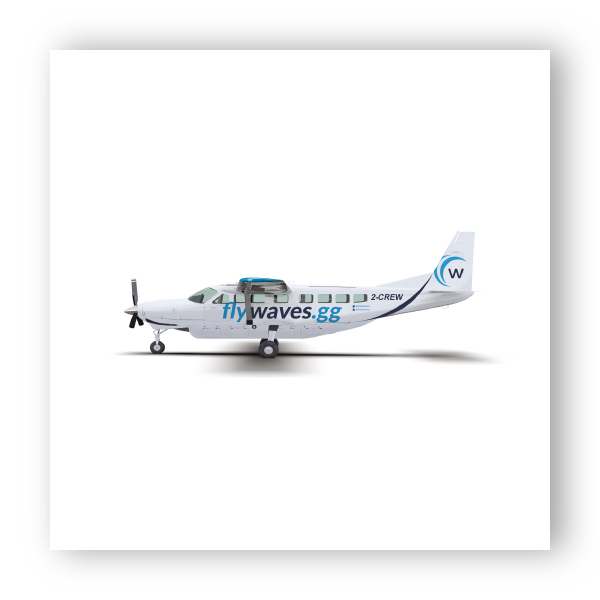 After proving itself as an essential travel service for residents of the Channel Islands, on-demand air taxi service Waves wanted to export its big data and smart technology expertise to help provide affordable, on-demand air travel for everyone. Waves were the first airline to run a crowdfunding campaign, and we helped them to raise more than £500k on Seedrs, allowing them to set their sights on the global aviation industry. 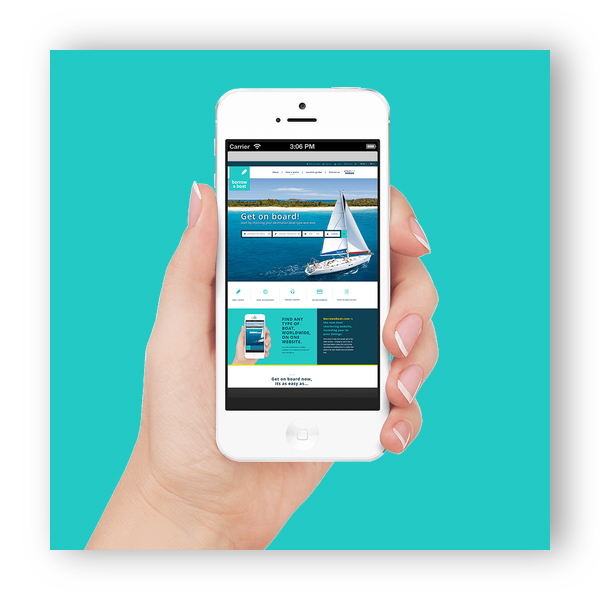 Borrow a Boat have a simple selling point: they are the Airbnb of boat rentals. They just didn’t have the marketing budget required to get the word out. 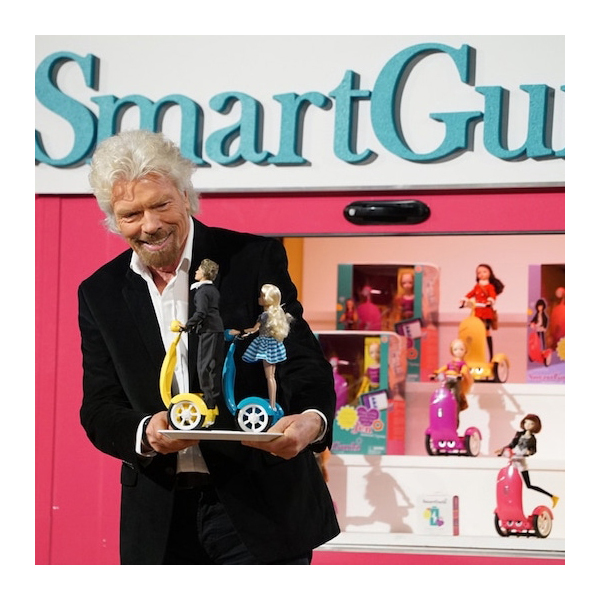 They aimed to raise £200k in order to supercharge their marketing efforts. With our help they raised just under £470k – 234% of their target. We also engaged 699 new investors. If just a third of these investors use their reward, Borrow a Boat will hit their sales target for this year with these funds alone. 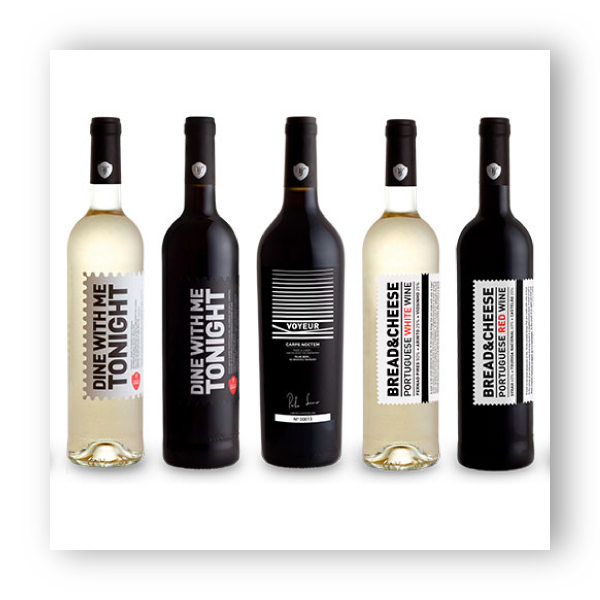 Wine with Spirit – a promising WineTech company – was expecting around €250k to come from US investors, but their campaign ran into trouble after Seedrs blocked them from bringing it in. We stepped in and turned the campaign around, raising €440k from a starting position of just 25%. Circuitree’s smart, clean energy storage battery raised £150k in an incredible four days on Crowdcube – 150% of their original target. This lightning-fast campaign saw both TribeFirst and Circuitree featured in a Guardian crowdfunding article. 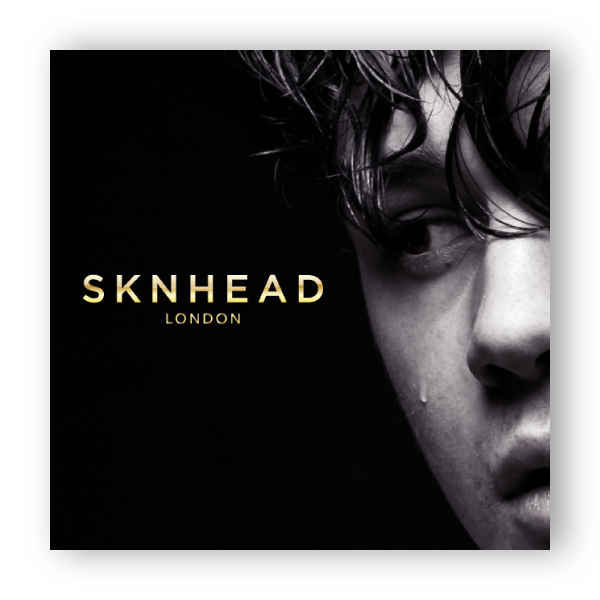 SKNHEAD wanted to establish itself as the UK and Ireland’s go-to range of male grooming products and raise £100k for operating costs and product rollout. We focused our efforts on a PR campaign that saw SKNHEAD founder and celebrity hairdresser, Adee Phelan, featured in numerous articles. This not only helped to raise SKNHEAD’s profile, but also the company gained almost £125k on Seedrs. 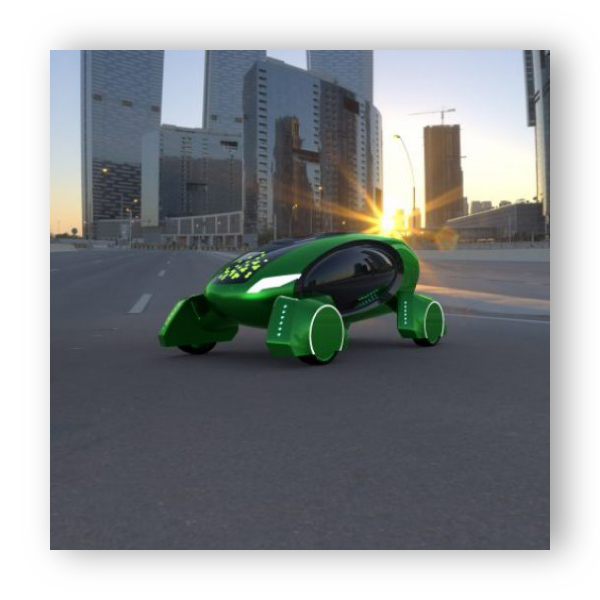 The Academy of Robotics needed to raise enough funds to launch Kar-Go, their driverless delivery vehicle, in the UK. They also needed to first introduce their futuristic invention to the world. Our PR campaign saw them featured on two TV channels, three radio stations and the world’s largest online newspaper (Mail Online). We also organised an event attended by swathes of the media and celebrities, all of which has set the ground for Kar-Go to transform the delivery market. 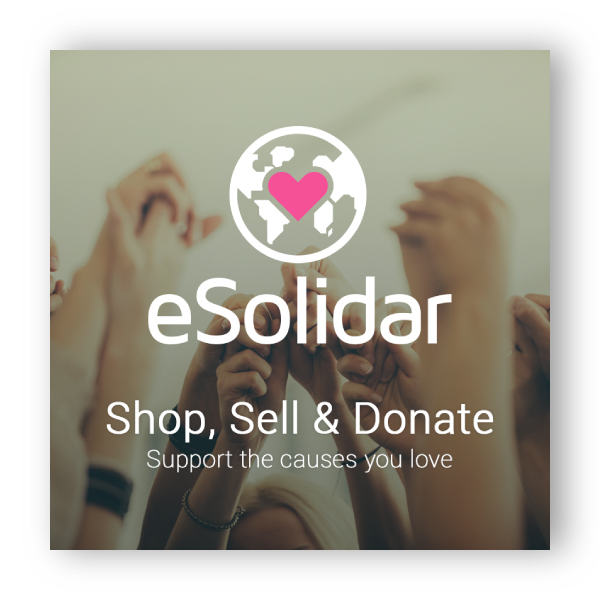 We’ve now supported eSolidar through two successful equity crowdfunding rounds, helping them to expand their online charity marketplace. The campaigns saw them exceed their 2016 target of £200k – Portugal Seedrs’ biggest crowdfunding campaign at the time – and overfund on a further £150k round in 2018. 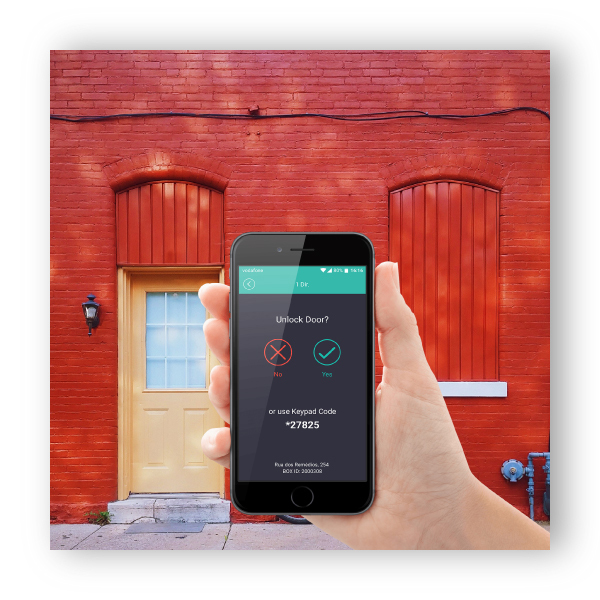 Smarke’s wanted to offer their keyless entry solution for gates and properties straight to customers and build a tribe along the way. By offering the crowd their products in the form of special rewards on Indiegogo, we helped Smarke to run a fast-moving, social media-powered campaign. They went on to raise $90k – 118% of their original target. Zypho raised over €750k ($860k) on Seedrs for Portugal-based Zypho. 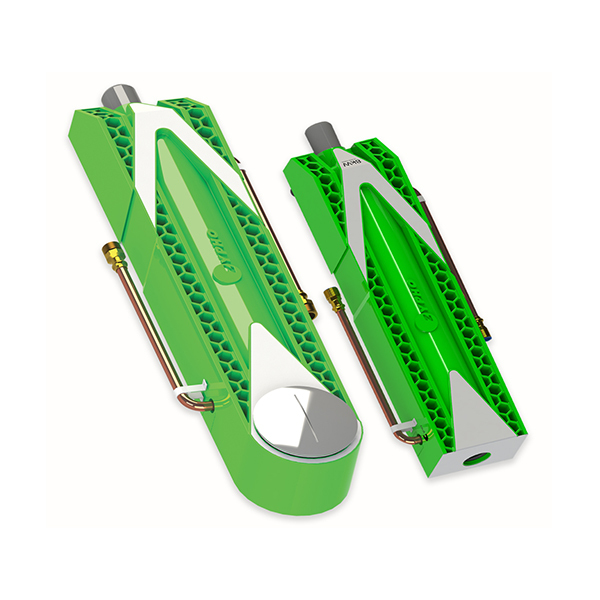 Their shower water heat recovery device helps you save up to 30% on shower water heating energy. They gained a whopping 489 investors in the process, giving them a huge army of advocates that’s far more valuable in the long term than the money they raised. Looking to address the gender imbalance in coding, US based Smartgurlz raised $620k on SeedInvest. The former Shark Tank contestants ran a side by side (Reg. Crowdfunding and Reg. D) allowing them to engage both sophisticated and ‘retail’ investors in their campaign. A joint UK and US listed campaign, Fleksy raised over $800k (£620k) for their private keyboard via the Crowdcube and SeedInvest platforms. Fleksy was one of the first campaigns to be co-listed on both platforms after they announced their partnership. TribeFirst helped them achieve PR coverage and gain investors from both sides of the Atlantic. 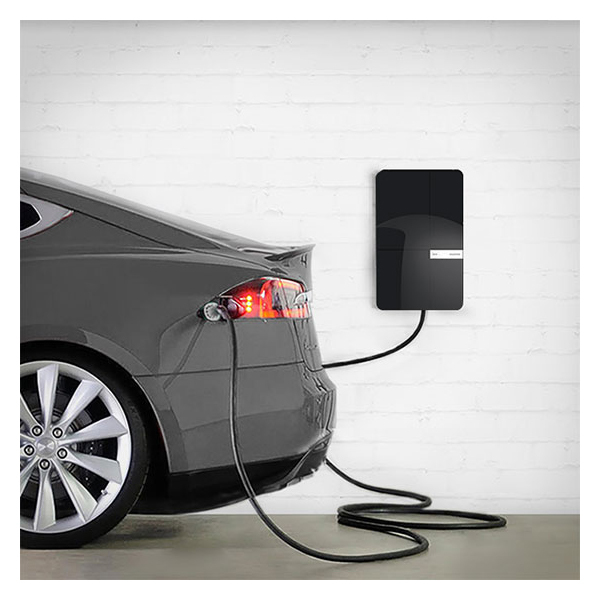 Electric car charge point maker Andersen EV raised £724k ($940) overfunding to 362% with nearly 900 investors through Crowdcube. Having participated in the Virgin StartUp Crowdboost accelerator, which TribeFirst facilitates, Anderson EV decided to engage TribeFirst for more support with PR, marketing and campaign management. 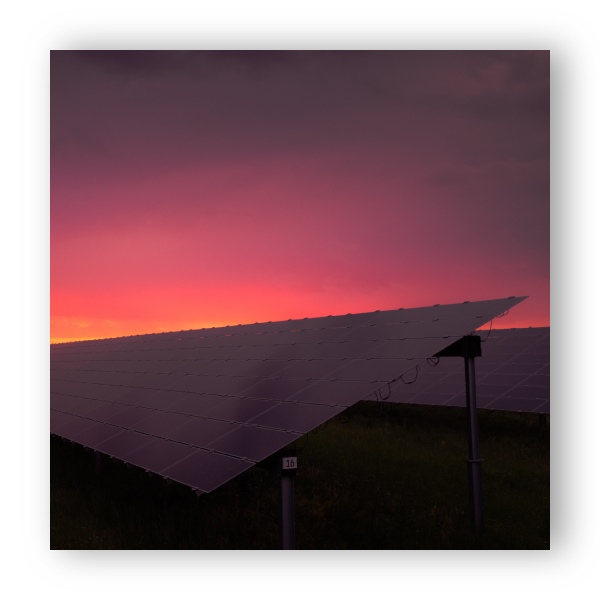 We helped them achieve significant coverage in the major electric vehicle, renewable energy, leisure and hospitality media, providing them with significant brand exposure to their core markets. 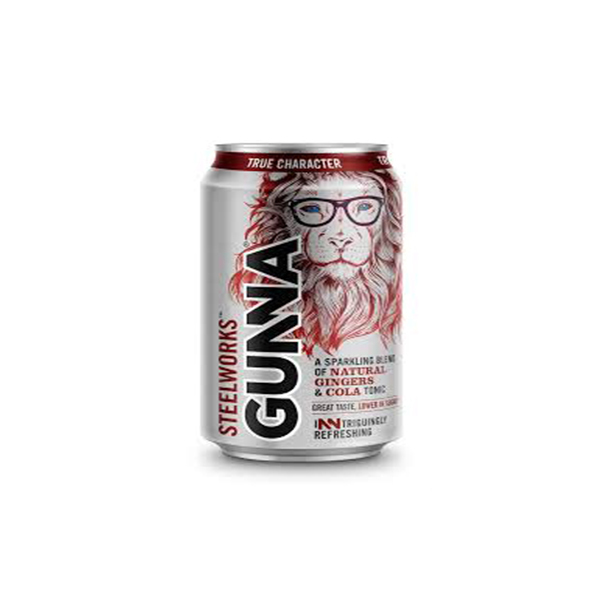 Gunna raised £820k ($1.06m) overfunded to 163% on Crowdcube to accelerate the growth of their lower sugar, craft soft drinks. We helped them to craft a message for the media that would support them in their mission to have a craft soft drink fixture in major supermarkets. A number of publications ran with the story, which helped them with their campaign and will undoubtedly help them in their mission to shake up the soft drinks fixture.